People at UES are the best. I am very happy with my driver, he is very punctual, man of honor, it means a lot to us. We have the nicest and best delivery/pick up guys out of all the vendors. We have never had a problem with either driver. We are very happy customers. Everything is going great, we don’t have any issues with the drivers, the schedule is working out just fine. Everything is good, we are very pleased with this service. We are very satisfied with my driver. Everything is great. Everything is going great, no issues at all. Everything is going great, especially since the driver’s schedule was readjusted and we get them regularly now. I’m very happy with your services. Definitely no issue at all. Everything with your services is going great. We are very satisfied with your drivers and office staff. The billing is an all-in-one bill now, this is perfect. Everything is going great with our driver, no issues at all. I have been dealing with my driver for 15-20 years, and I am always very pleased with the service. I’m very happy customer. My drivers are two great guys. Office staff has never had to deal with anything. I’m very happy with the drivers and the service. Every once in a while we get pretty full on our filters (busier than normal times) and we have to store the extra filters in some buckets. But we do not complain, we do what we have to until the next scheduled pick up. We don’t have any problems with your service, everything is great. My driver is one of the nicest guys that I know. Even sometimes I forget to call for his service until it is almost too late, and he makes a point to get to in a timely manner. I have absolutely no complaints for any of my locations. Everything goes great, no problems at all. My drivers are great! In a time when one of my drivers came, I was extremely busy, but he came back on Saturday, it was even his day off, I really appreciated that. I have never had a problem with anyone in the offices either. I’m very pleased with your service. My driver takes good care of me. When he is here getting the oil, he always checks the filters and if they need to be picked up, he is back in a few days to get them. I’m very happy with the service he provides, and I have never had a problem with the office staff either. I haven’t had problems with the billing and with the drivers either. All is going very well. All is great. We have not had any issues with anybody at UES. I’m very happy with our drivers; I don’t have problems with either one. Also, office staff has always been great as well. Everything is great. We don’t have problems at all. The drivers are so good, I don’t have any problems. I barely even know they are there and then they are gone. We are very happy with your services. We don’t have problems at all. We have absolutely no problems; we appreciate the hard working drivers. Everything goes swimmingly. We don’t have any issues at all. I don’t have any issues with the drivers or service. We don’t have issues. Everything is great. We are very happy with our driver, there are no problems. My driver is a great guy. I don’t have problems with him. Universal Environmental Services is the leading used oil collector and processing company in the southeastern United States. 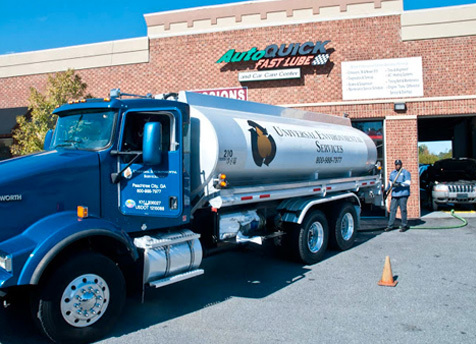 Covering fourteen states and with a growing fleet of more than 150 service and transport trucks, UES collects more than 40 million gallons of used motor oil as well as used industrial oil annually. Customers of all sizes trust in our environmental services and we are proud of our commitment to them. 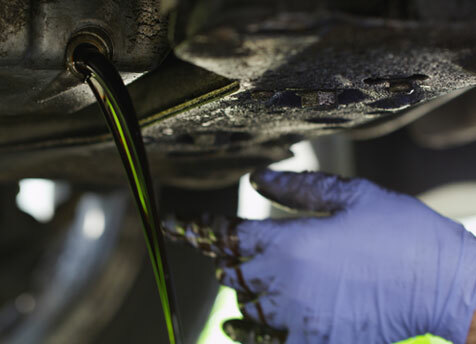 Our used oil pickup services are provided to thousands of active generators across 14 states from large manufacturing companies to the smallest automotive repair shop. Learn more. As with used oil collections, UES has an exceptional team of filter drivers ready to collect your used filters and assist you with keeping an organized workspace. Learn more. Our expert fleet of drivers can also collect non-hazardous petroleum contaminated water. 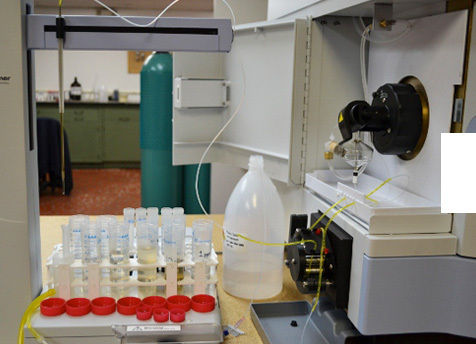 Our professionals provide cost-effective management of non-hazardous petroleum contaminated water. Learn more. We pride ourselves in our ability to provide the vacuum equipment and trained professionals necessary to offer our oil recycling customers a solution to backed-up or slow-moving systems. Learn more. We offer a range of other services, including the provision of new absorbents to customers and offering the collection of used absorbent materials at customers’ businesses. Learn more. We can support your fluorescent bulb recycling efforts with a simple and hands-off solution. Learn more. Our used oil collection drivers can also pick up spent antifreeze as part of the regular collection service we offer to customers. Learn more. 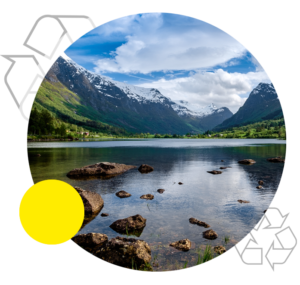 Universal Environmental Services maintains a progressive Environmental, Health and Safety Management program that promotes continuous improvement and ensures employee safety and regulatory compliance with all applicable federal, state and local regulations. The program elements revolve around employee training, near-miss and incident investigation, employee communications and recurring internal facility audits.